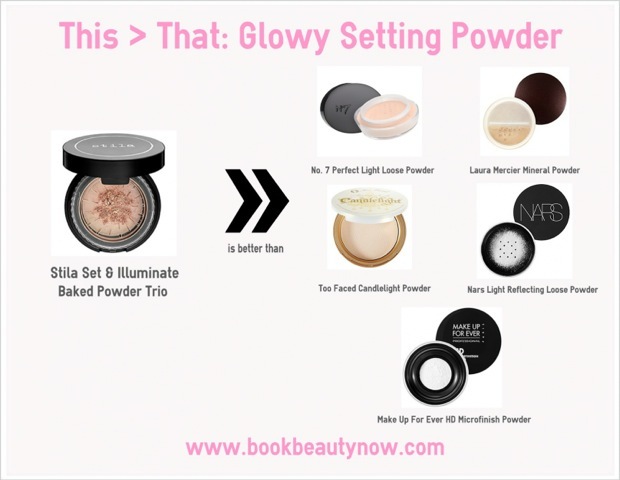 I’ve been on the hunt for the best setting powder! 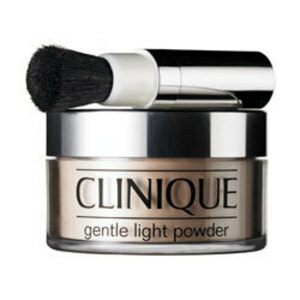 As far as loose setting powders go, I have been fiercely loyal to Clinique’s Gentle Light Powder since college. 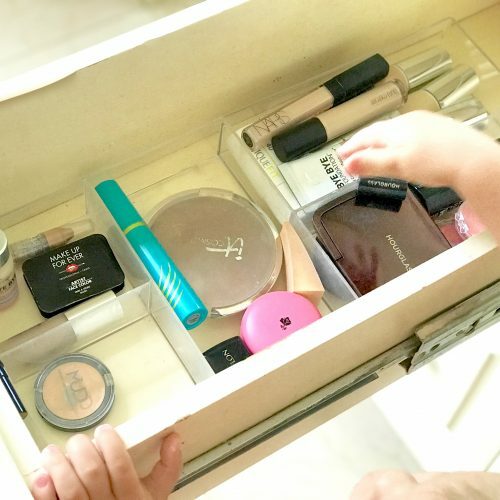 While I’ve changed mascara brands every time I need a new tube, switched concealers, and run through too many foundations to count, I’ve always been true to my Gentle Light Powder. So naturally I was horrified when I found out it was discontinued. Why, Clinique, WHY???? 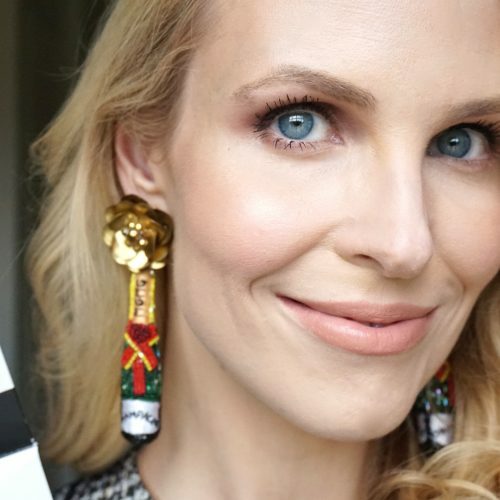 I spent hours at Neiman Marcus, Sephora, and Ulta, testing every major cosmetics brand’s setting powder. My criteria? A setting powder with a slight glowy finish, but that doesn’t call attention to pores and lines and is invisible on skin. Powders or bronzers with metallic flecks in them are tricky because they can make your pores look bigger and exaggerate fine lines. 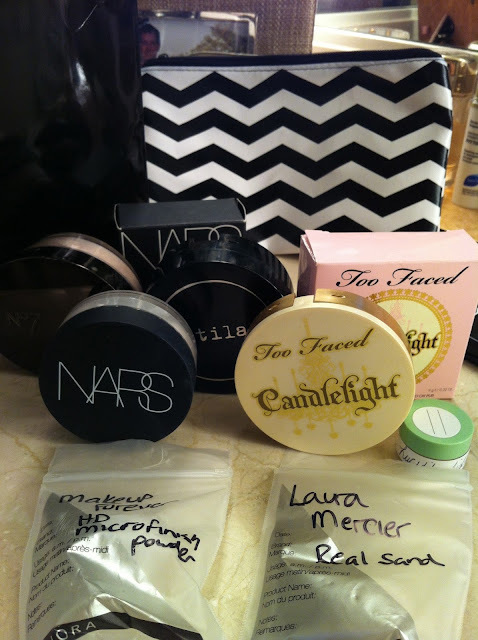 The vast majority of powders I tried were so obvious on the skin, looking dry and cakey. Also I’ve come to the conclusion that colored powders are superior since translucent powders can look chalky in photographs. 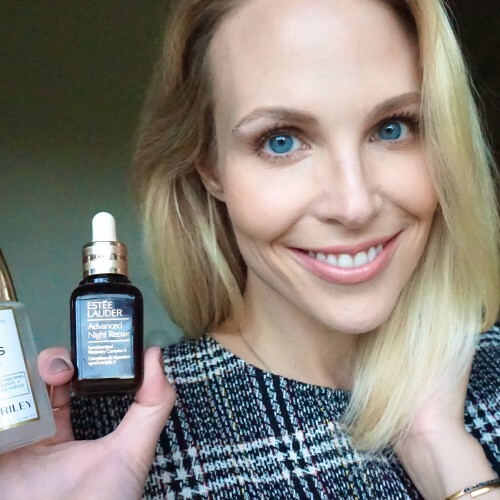 The second I put the Stila on my face, I knew it was THE ONE. 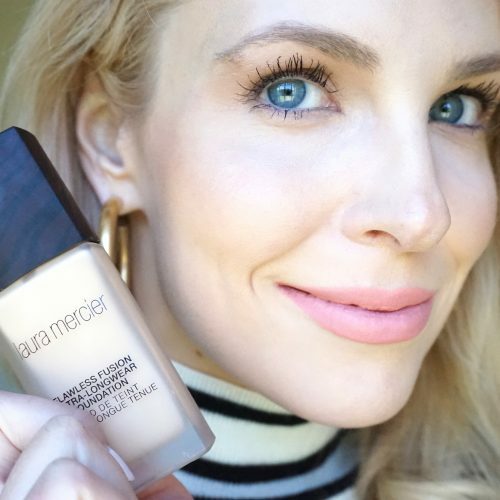 This product magically airbrushes your face like an Instagram filter. The effect is amazing, and, dare I say, maybe even better than Gentle Light Powder. 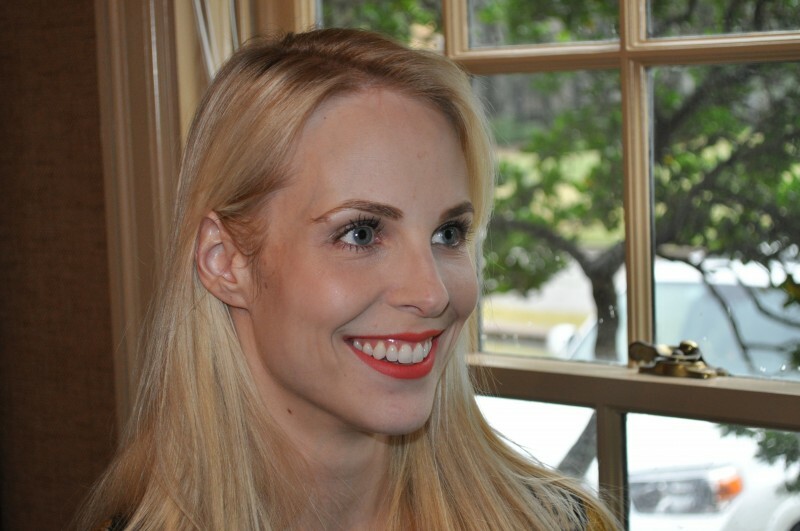 It has staying power, and is invisible on the skin. I love it. 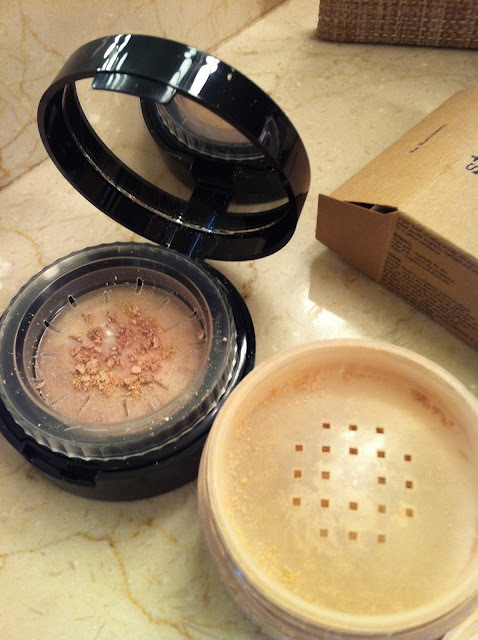 As you can see in the picture below, the color of the powder in the pot looks different than the Gentle Light Powder, but the effect on the skin is the same. 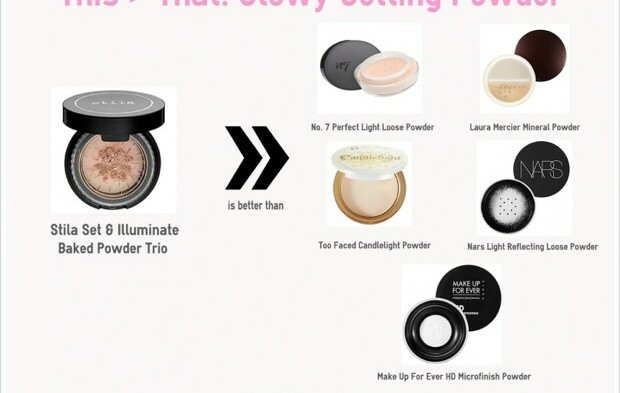 The Stila Set & Illuminate has sort of a weird delivery system– you twist a plastic “blade” around and it shaves off the baked powder to turn it into a loose powder. I thought this was a strange extra step, but it is actually great because it isn’t as messy for travel. 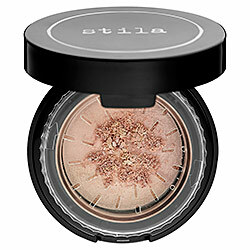 If you are looking for a loose powder, go to Sephora and buy the Stila Set & Illuminate Baked Powder Trio immediately! As long as you keep your receipt and there is at least 50% of the product left, Sephora will give you a full refund. So you have nothing to lose by trying it!